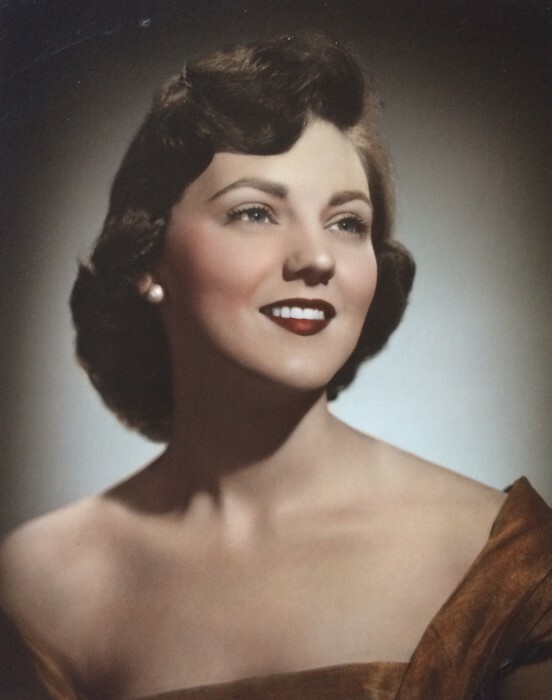 Joanne Hart Hemenway, 84, of Smyrna, passed away on Monday January 28, 2019 at her home. A Celebration of Life will be held on Saturday February 9th at 2:00 p.m. in the Oakhurst Chapel of the Robertson County Funeral Home with G.R. Davis officiating. The family will receive friends on Saturday February 9th from 12 noon until service time at the funeral home.